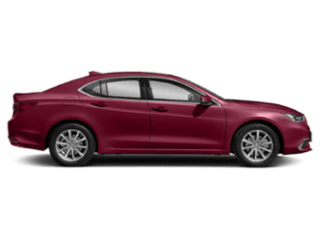 At the heart of the 2017 Acura ILX exists a sports sedan, but that doesn’t restrict it from also providing a comfortable, attractive interior. Taking inspiration from the exterior, the lines of the interior flow elegantly to further complement the vehicle from all angles. 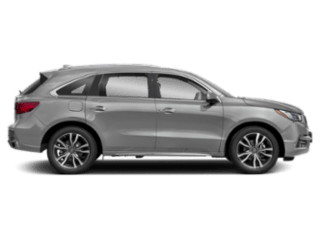 Acura’s attention to detail and functionality has been noted by Autoblog, which stated, “The overall interior space is impressive, with plenty of room for small personal items. […] there are well-planned bins and cubbies everywhere.” Functional, sophisticated, sporty—the ILX spares nothing. All levels of the ILX receive sport seats that keep you secure while progressing through the corners. Meanwhile, the heat function is accessible to get you through winters in California more comfortably. For ideal comfort, a solar sensor evaluates the intensity of the sun to determine how it is affecting the temperature of the interior. It then automatically adjusts the climate control to create the perfect atmosphere. 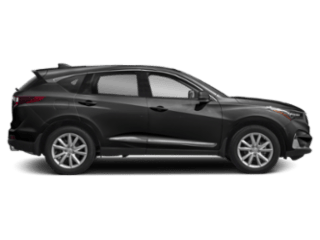 This feature acknowledges unwelcome noise from both the engine and wind, then further cancels it out by utilizing the audio system to emit an opposing frequency for a quiet ride. 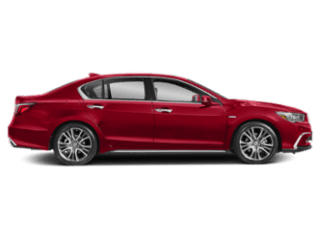 To embrace the sporty side of the ILX, the A-SPEC package implements Lux Suede on the sport seats, contrasting color stitching, red gauge illumination, aluminum pedals, and an Ebony headliner for a bold appearance. 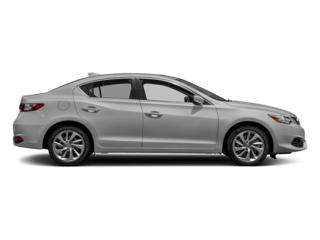 Just as Acura has paid detailed attention to performance and safety features, the interior of the 2017 Acura ILX sacrifices nothing in the name of comfort and entertainment. Realizing just how lavishly equipped the new ILX is can be difficult unless you spend time behind the wheel. 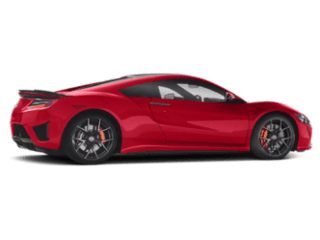 Test drive one today, and find out how to pet-proof your car and keep your Acura interior pristine.